Wow! 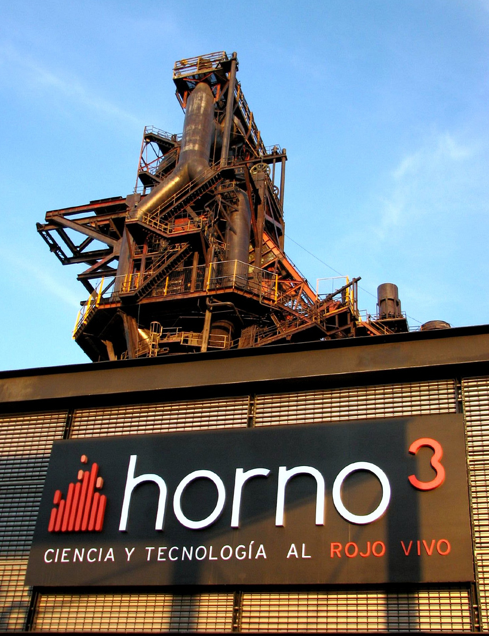 I'm so excited to announce you that now you can find Ikcha jewelry at Museo del Acero Horno3 (Steel Museum Horno 3). Icon on the history of Monterrey, Mexico. A team of international designers collaborated to transform a decommissioned blast furnace and a brownfield site into a modern history museum dedicated to the region's rich history of steel production. Borrowing from materials endemic to the site, innovative landscape design weaves together with modern architecture to usher an old relic into the 21st century. Environmentally sensitive technologies - such as green roofs and a storm water collection system — offer a new approach to the landscape while respecting the original context.